THIS IS AN 18+ BOARD ONLY! Do not enter if you are not 18 or older. Welcome, Guest! 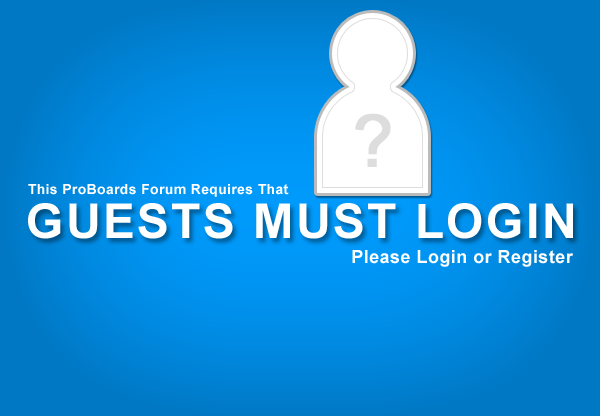 We require all guests to log in so we may protect the privacy of our forum and our members. If you have any questions or concerns please contact the staff. Thank you!